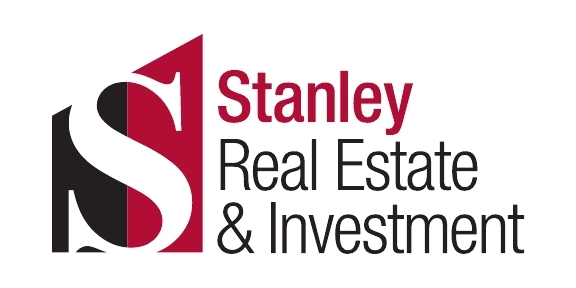 Originally from Montreal Canada, I, (Tony) have been in real estate since 1989, and worked for Coldwell Banker for 5 years until I decided to join Stanley Real Estate & Investment for their resources and commitment to client relationships. I am fluent in English, Greek and French. My wife (Tasha) had been in the Title and Escrow side of real estate since 2002 until she decided to become a realtor, adding her vast knowledge to our team. During our many years in dealing with most people's second biggest investment, (the first one being our kids, of which we have two amazing boys), we have been blessed with meeting people from all over the world; accordingly, we have come to learn that each and every person has one important characteristic in common, which is their desire to own a home and deal with agents who look after their interests from the get go. We would be pleased and honored to work, not for you but rather with you, as it takes both ourselves and you (our clients) to do a great job in selling your home or finding you a new home. We are the VRUVIDES Group. The Vruvides Group believes that there is a perfect home for everyone. We are here to help you sell your home and find your perfect home. We would be honored to represent you in your real estate endeavors and are always there for you, before, during and after every transaction. With 30 years experience in the real estate market we are confident that we can fill your every need with honesty and integrity. We believe that selling your home should not be a stressful ordeal. The VRUVIDES team elevate property marketing to new levels of global exposure that is singular and unrivaled. Our market presence, experience, knowledge and volumes of sales and listings, ensure that your property will benefit from maximum exposure and outstanding visibility. Constant web presence via social media, FACEBOOK and over 250 sites help our clients benefit from an added dimension of International as well as local exposure. Our objective is to find the right buyer who will pay the maximum value for your home. When you list with us, the VRUVIDES team, not assistants, show your home and transact every step of the sale of your home. We truly work 24/7 for our clients and will always call you back within 1 hour from the time you leave us a voice message.